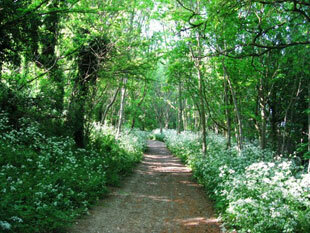 It is the largest woodland in Hove and is well loved by dog walkers, cyclists, ramblers and children. In the winter when it snows it becomes a magnet for children, and adults, on their sledges, snow boarders and even the occasional skier. 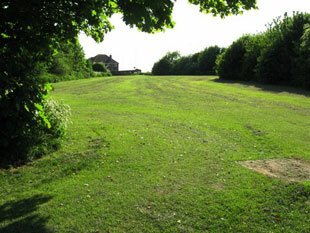 The copse is also a haven for wildlife, there are a number of badger sets, though most of these are now deserted, many, many rabbits, foxes and smaller mammals such as field mice. It is also home to many birds from the robin, wren, blackbird and sparrow to the less common jay, woodpecker and sparrow hawk.